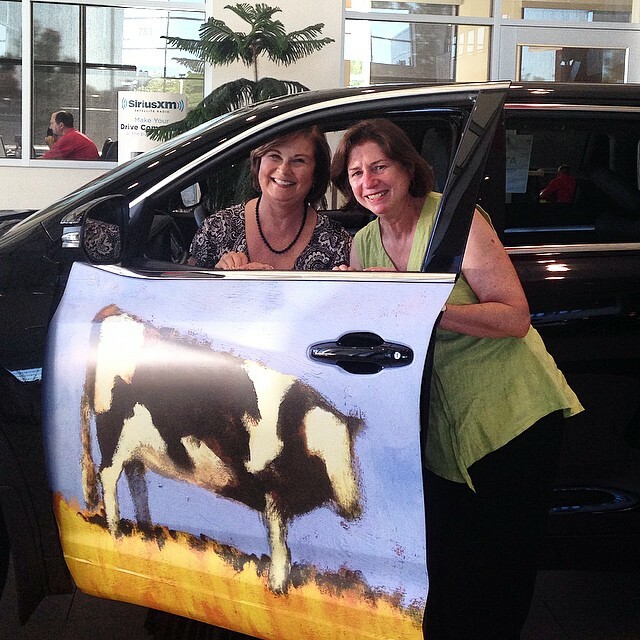 From June 26-28, 2015, Capitol Toyota hosted three days of Mary Lou Zeek Gallery’s popular “Opening our Doors to Art” at all four of Capitol Auto Group's Salem locations. The event was designed to not only take contemporary art to a new audience in a non-traditional setting, but to fundraise for the Oregon Artists Series Foundation. The exhibit enabled the general public to view original artwork from ten Oregon artists including Darcie Leighty, Diane Culhane, Jon Jay Cruson, Marcy Baker, Marilyn Higginson, Nancy Lindburg, Nyla Pilon, Robert Schlegel, Sue-Del McCulloch and Tracy MacEwan. 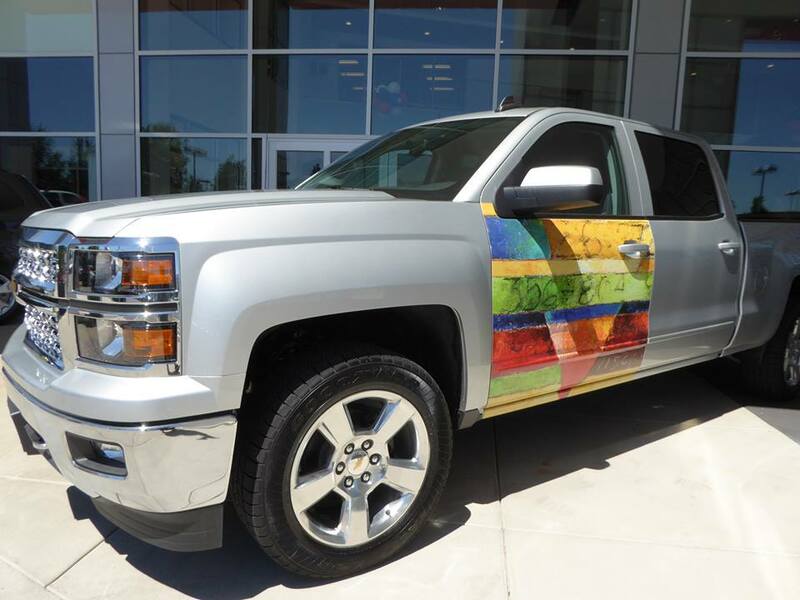 Artists’ works were also reproduced on different vehicle doors in celebration of Capitol Auto Group's first car dealership “door show”. Proceeds benefited OASF to support local and public art in Salem.